Availability: In Stock., 25 Available. It wasn't true that you could see the Cats from space. It was impossible, a ridiculous idea that wouldn't stand up to even the slightest examination. 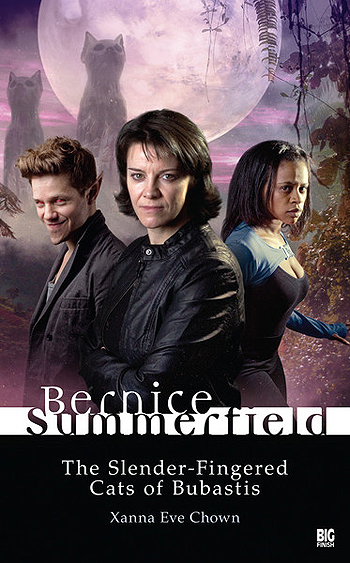 Most archaeologists - including Professor Bernice Summerfield - know only two facts about Bubastis: one is that its cheerless swamps are home to five giant stone Cats, whose ancient origins are shrouded in mystery; the other that it has more bugs and beetles than anyone should ever have to deal with.